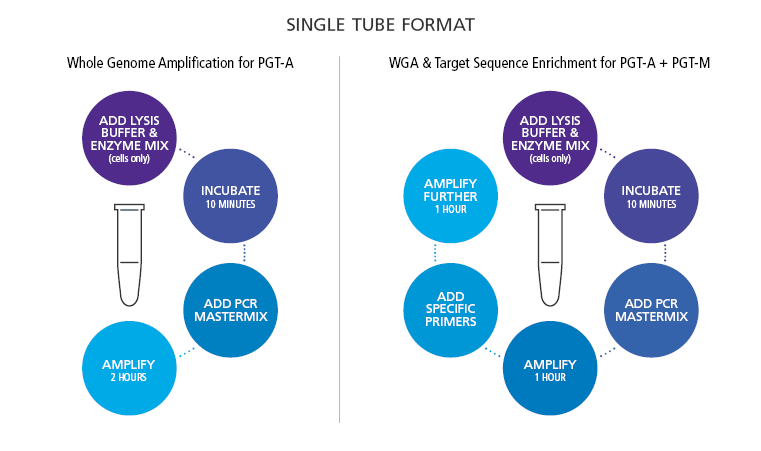 The DOPlify® kit provides robust and reproducible whole genome amplification allowing for cell ploidy status of single cells and simultaneously cell mitochondrial DNA load using a range of different NGS platforms and workflows. 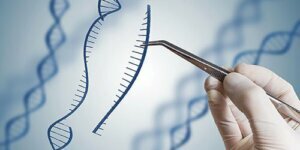 The technology captures exclusive know-how for the lysis and whole genome amplification of single or small numbers of cells providing a solution for multiplying the limited DNA in a single cell for a range of downstream applications. The DOPlify® kit is a whole genome amplification kit designed to PCR amplify the genome from single cells and limited DNA templates. How many reagents are included in the DOPlify® kit? Cell lysis buffer, Cell lysis enzyme, PCR-grade H20, Primer, Polymerase and PCR buffer. How many reactions do I get in a single DOPlify® kit? How long is the protocol? ~3 hours total (including hands on time and incubations). What thermocycler do you recommend for PCR? Any thermocycler that has a programmable ramp rate will be fine. At what temperature do I store the kit components? DOPlify® kit should be stored at -20°C in a clean/pre-PCR lab. What buffer should I use amplify my samples in? Recommended cell transfer buffers include 10 mM Tris-HCl (pH 8.0) (no EDTA) and PBS (Mg2+, Ca2+ free and BSA free) in 0.2 ml or 0.5 ml PCR tubes. The DOPlify® Kit contains reagents for amplifying 50 samples. Ships on on ice packs and remain stable even if the ice packs have thawed and the reagents reach room temperature. Upon receipt, store the kit at -20°C in a constant temperature freezer (not frost free).